Free Bill of Sale is for general purposes. 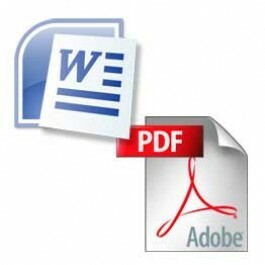 In Editable PDF or Word Format. Easy to use and Free! !